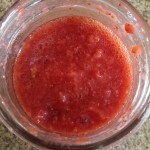 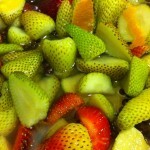 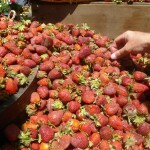 Learn how to make fermented foods with strawberries! 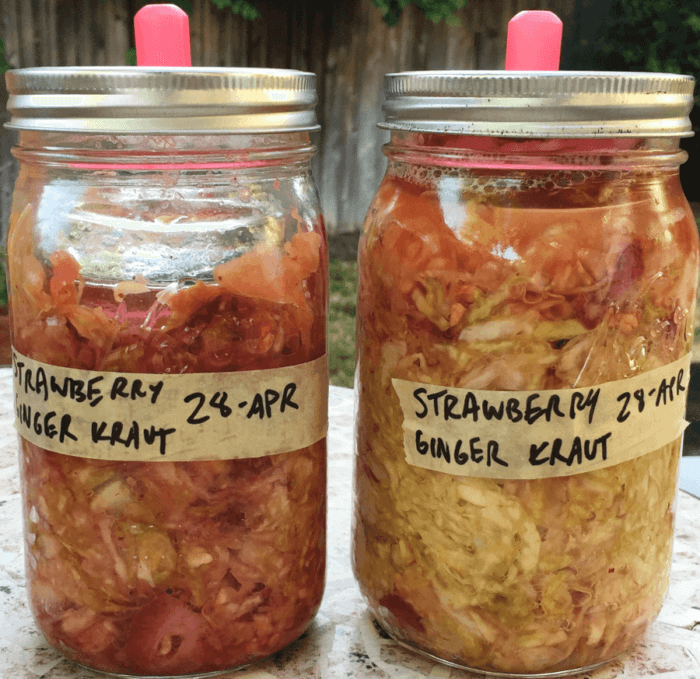 Celebrate strawberry season by learning about many different ways to ferment them, in Sauerkraut, chutney, pickles and kombucha! 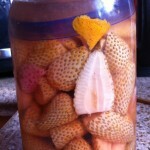 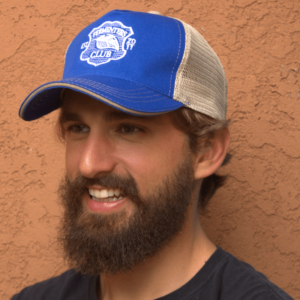 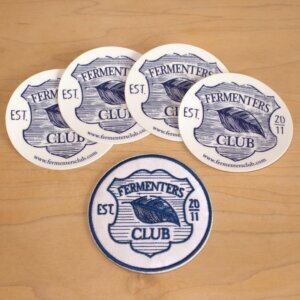 DEMO: We’ll show you how easy it is to start making fermented foods yourself at home! 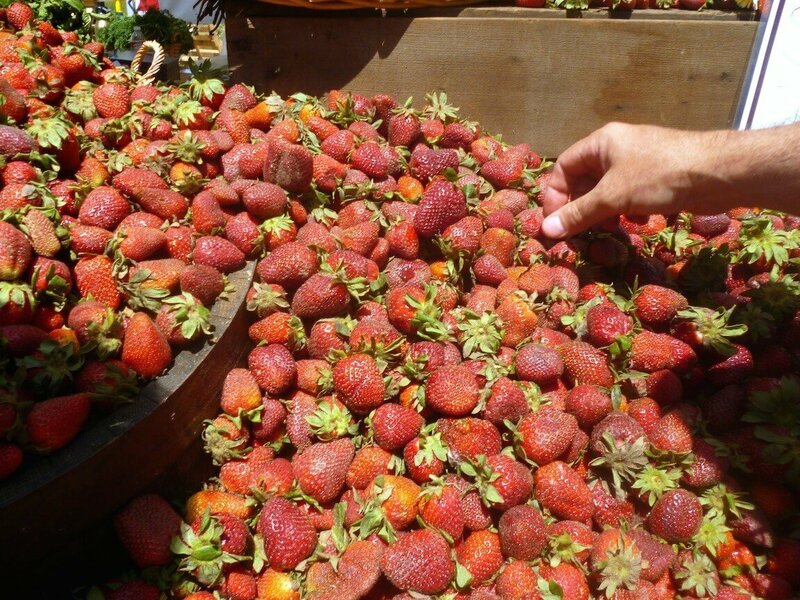 We’ll demo some simple seasonal fermented recipes with strawberries which are loaded with healthy probiotic bacteria. 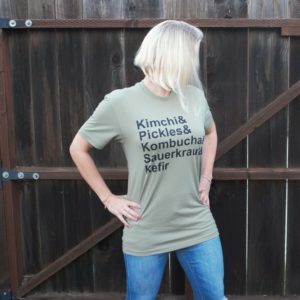 Includes a flight of Hess beers and your own take-home mason jar of seasonal sauerkraut!